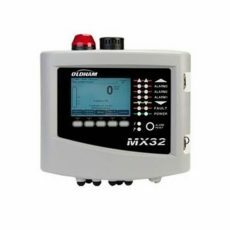 A fixed gas detector permanently measures concentrations of gas in ambient air. 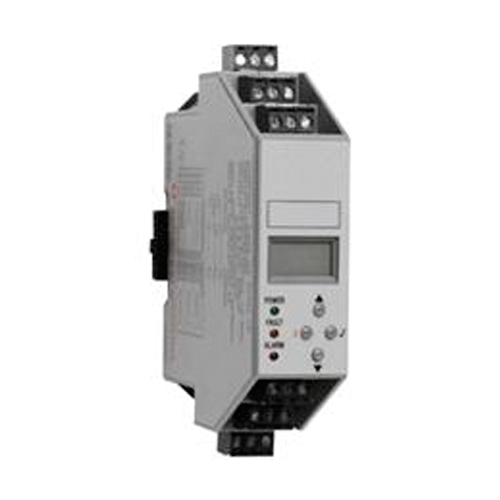 These concentrations are then converted into an electric signal that is analyzed by a gas detection control panel. 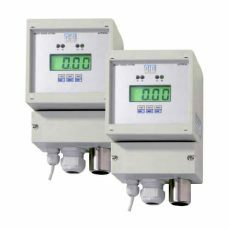 Once the presence of a gas is detected, the gas detection controller will trigger preset actions such as visual and/or audible alarms, actuators or alarm reports (remote date transmission). There are two types of controllers: single channel controllers and multichannel controllers. 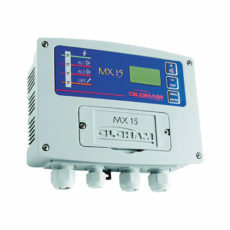 The only difference is the number of sensors that can be linked to the gas detection controller. A single channel controller can only be linked to one sensor (or two depending on the configuration). A multichannel controller can be linked to tens of fixed gas detectors, thus securing an even larger area. 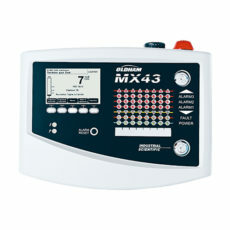 In addition to fixed gas detectors associated to gas detection controllers, in specific locations we also offer the complete management of your system: from the functional analysis up to the on-site installation, the commissioning (setup and calibration of the gas detectors) and the training of your workers. We are partners with Oldham and Honeywell Analytics. Their large network of field technicians ensures skills, proximity and fast response. The Unipoint is a cost-effective and adaptable module to integrate in an existing cabinet with a special socket (delivered with the controller) without any additional cost. 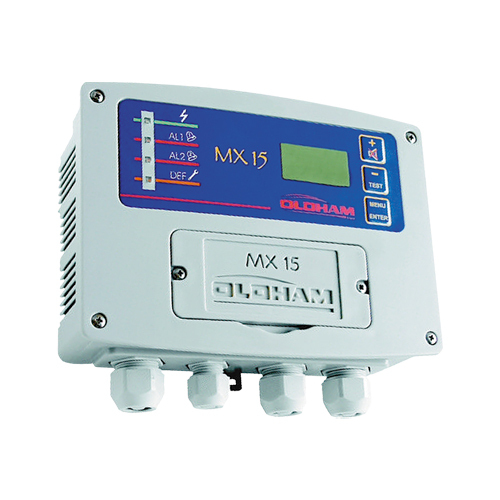 Especially designed for application in boiler rooms and car parks, the MX15 gas detection controller features an excellent quality/price ratio to monitor gas related hazards.